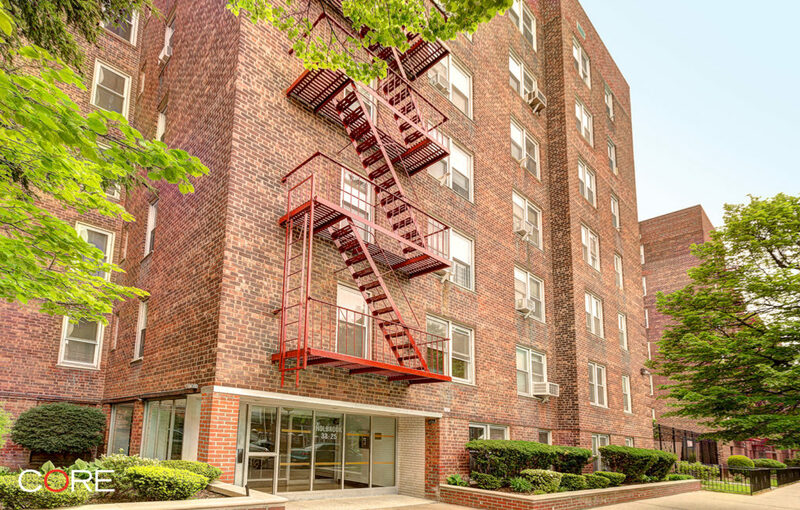 Erected in 1956, Southridge Cooperative is a seven story elevator building with six residential floors, located on 90th Street in Jackson Heights, between Northern Blvd and 34th Avenue. 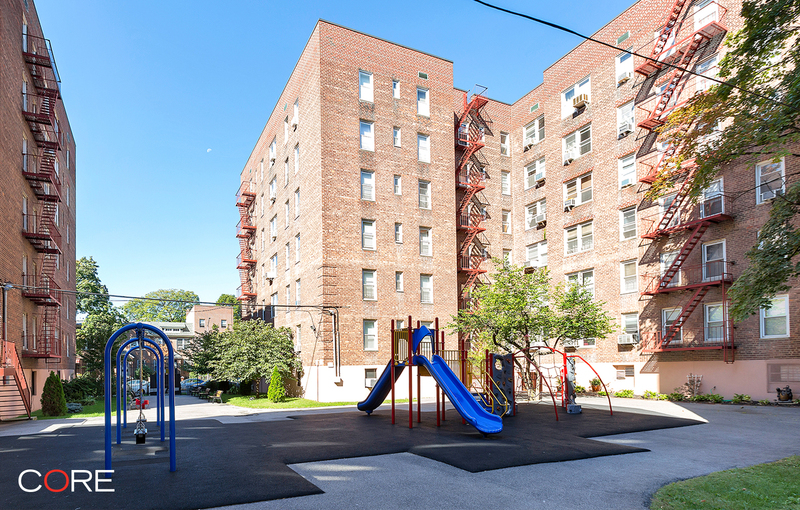 First level of the building houses the building’s amenities, such as the laundry room, storage, access to the adjacent private playgrounds, as well as the office of on-site management. Building does not permit pets or sublets. Shareholders’ monthly maintenance includes electricity and cooking gas.